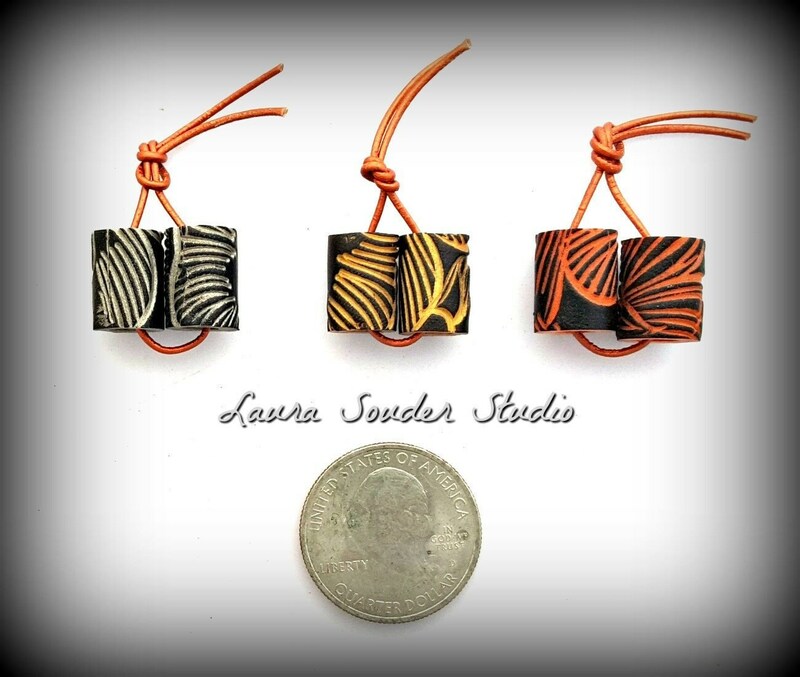 Handmade Polymer "Tube Bead" Pairs "3 NATURALS"
These make great accents for earring designs! Make your designs more unique by using handmade components! I love polymer clay because of the gorgeous colors I can create. I custom blend my colors to match perfectly with my iridescent raku fired components!